Look, I adore Red Dead Redemption 2. It was in fact UNILAD Gaming’s Game Of The Year. I also have what some would call an unhealthy attachment to my Nintendo Switch. If Rockstar suddenly announced that its epic, sprawling Western adventure was coming to Nintendo’s handheld/home console hybrid, I can promise you that I would soil my trousers in excitement. I’m aware that’s kind of a weird thing to promise someone, but it’s out there now. You’ve probably seen the leak from a few weeks back that suggested RDR2 was coming to Switch. As great as that would be, it’s clearly never going to, simply because the Switch would surely never be able to handle such a beast of a game, at least not without suffering some major technical downgrades that would detract from the whole experience. *I absolutely wasn’t implying your gran looked hot holding a Wii remote, but I get that it sounded a bit like that. 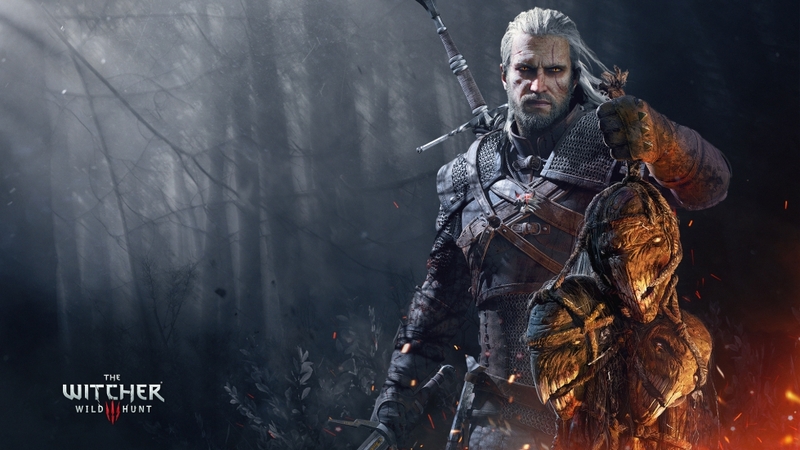 I would do unspeakable things to get The Witcher 3: Wild Hunt on Nintendo Switch. CD Projket RED’s RPG masterpiece is one of the best games of the last decade, and the idea of getting to experience it on the go is a genuinely delicious prospect. Unfortunately, much like Red Dead, The Witcher 3 is more than likely just too much for the humble Switch to handle. I know we’ve had games like DOOM make it onto the system, but Geralt’s final adventure is a sprawling, open world beast packed with side quests, tons of characters, and some gorgeous visuals. I don’t see this game making it to Switch without losing so much of what makes it special, and that’s just not a compromise I’d be okay with. We live in a world where Final Fantasy VII is now playable on a Nintendo machine, which is still something I have trouble getting my head around, to be honest. Unfortunately, despite the age of miracles we seem to exist in, I wouldn’t ever bank on seeing the latest Final Fantasy join the the Switch’s impressive library of FF titles. The game’s director actually claims to have tested the game on Switch, and said simply that the results were too disappointing to justify making the port happen. 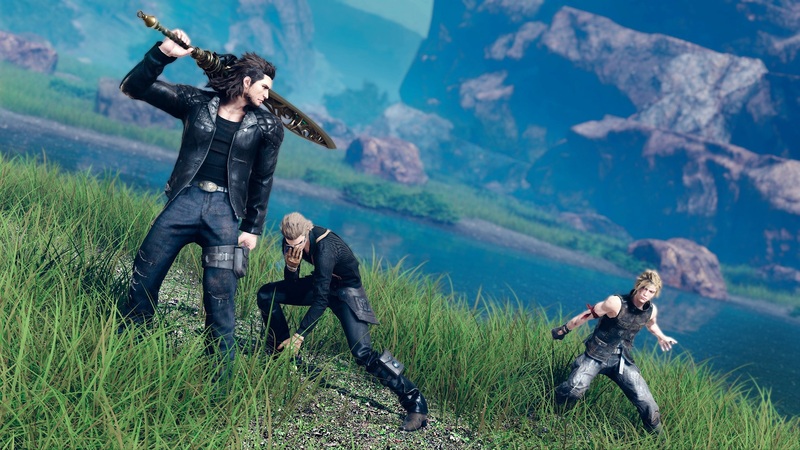 Still, we did get Final Fantasy XV Pocket Edition on Switch, which is FFXV in the same way that a Choc Ice is a Magnum. 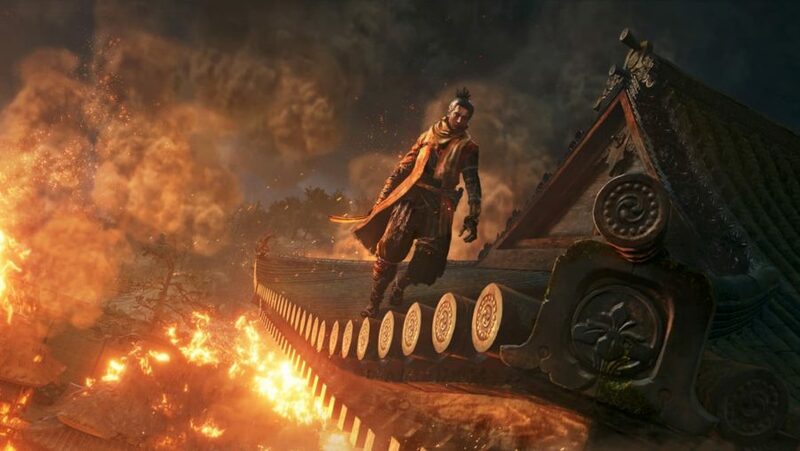 I bloody love Sekiro: Shadows Die Twice. In my review, I called From Software’s latest effort a punishingly difficult GOTY contender, and I’ll be very surprised if it doesn’t clean up when the awards come around at the end of the year. While the Switch did get a (fairly downgraded) port of Dark Souls Remastered, I wouldn’t bank on seeing any of the studio’s later work grace Nintendo’s machine, especially not Sekiro. It’s not that Nintendo hasn’t done an excellent job of catering for the “mature” audience with its new console, it’s just that Sekiro is a game that kind of has to run perfectly at all times, or you’ll die all kinds of unjust deaths. I don’t see it happening. Now this would be a perfect game to play on Switch. Imagine hiding under the covers at night, lights off and headphones in as you navigate a labyrinth full of decomposing monsters hungry for your flesh. It’d be absolutely terrifying. 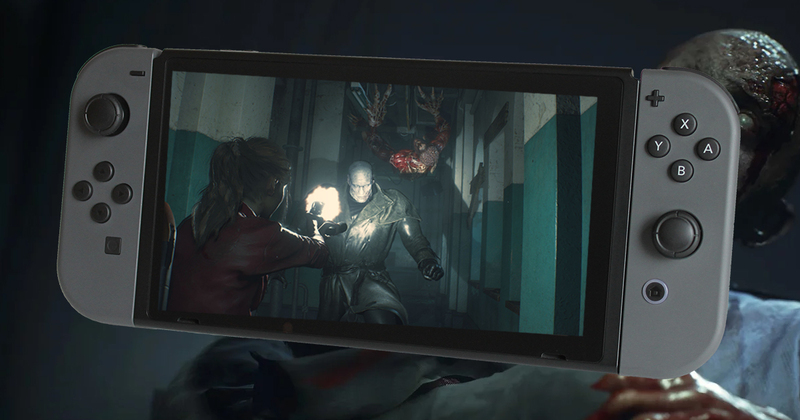 As I’m sure you’ll be surprised to learn, there are currently no plans at Capcom to bring Resident Evil 2 to Switch. 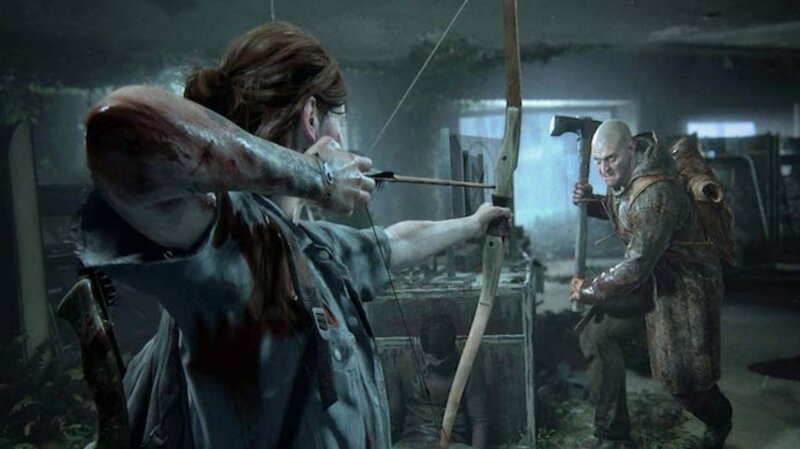 The only official word came at E3 2018, during which a Capcom employee said that the team were, at that time, focused on PlayStation 4, Xbox One, and PC. In other words, don’t hold your breath. 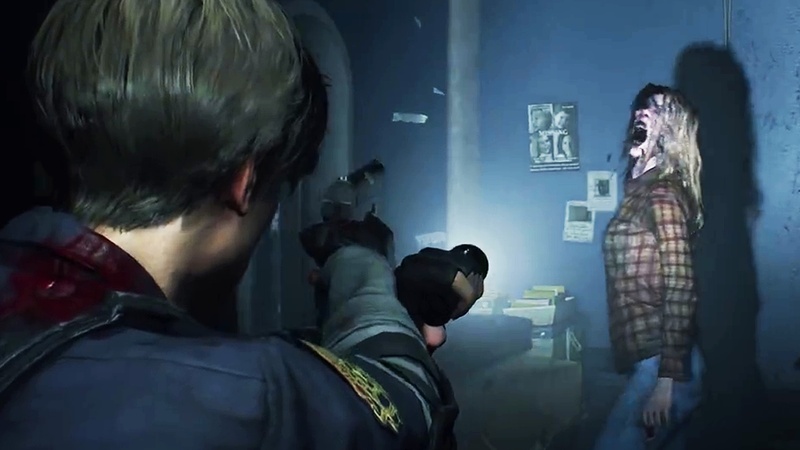 Still, if Capcom ever want to bring the original Resident Evil 2 to Switch, I’d be okay with that. I’m sure I don’t need to explain to you why this would obviously never happen in a million years. Half Life 3 has more chance of coming out before The Last Of Us Part 2 hit Switch. It’d be pretty cool though, right? Dreaming never hurt anyone, except all those kids on Elm Street.